Will the US-China summit at Mar-a-Lago take place till the end of March? Donald Trump declared on Sunday about delaying US tariffs on China and planning a US-China summit at Mar-a-Lago to finalize the trade agreement. "As a result of these ... very productive talks, I will be delaying the U.S. increase in tariffs now scheduled for March 1. 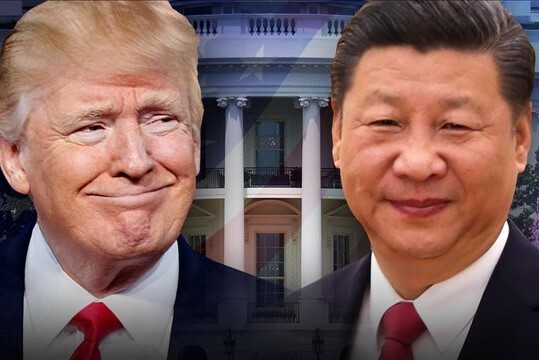 Assuming both sides make additional progress, we will be planning a Summit for President Xi and myself, at Mar-a-Lago, to conclude an agreement. A very good weekend for U.S. & China!" Trump posted in two tweets.